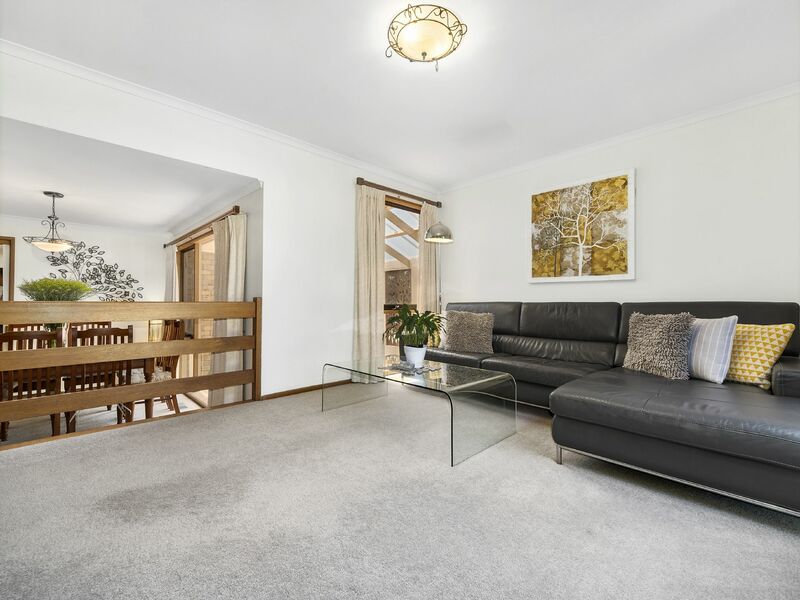 Positioned in a quiet court location and only a stone throw to all that Somerville provides, is this immaculately presented four-bedroom family home. 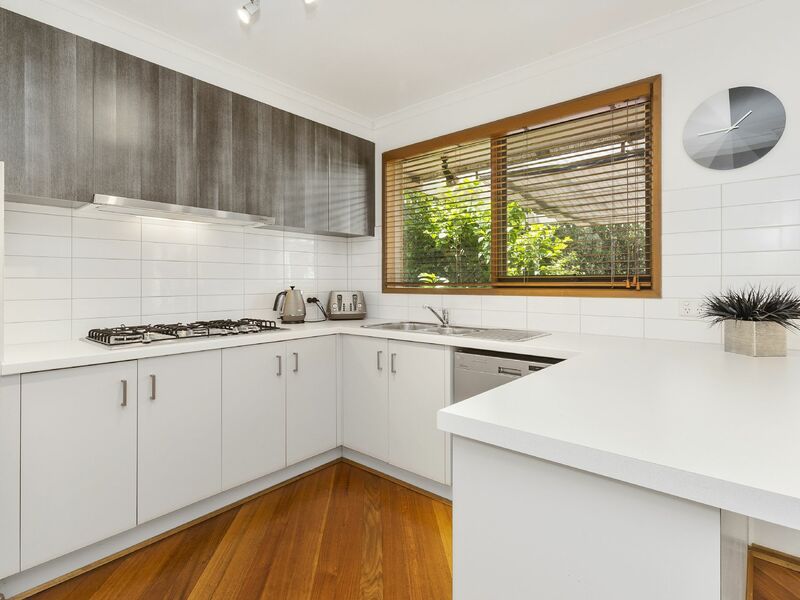 Features include a beautifully renovated kitchen with breakfast bar that overlooks the open plan family/meals area. 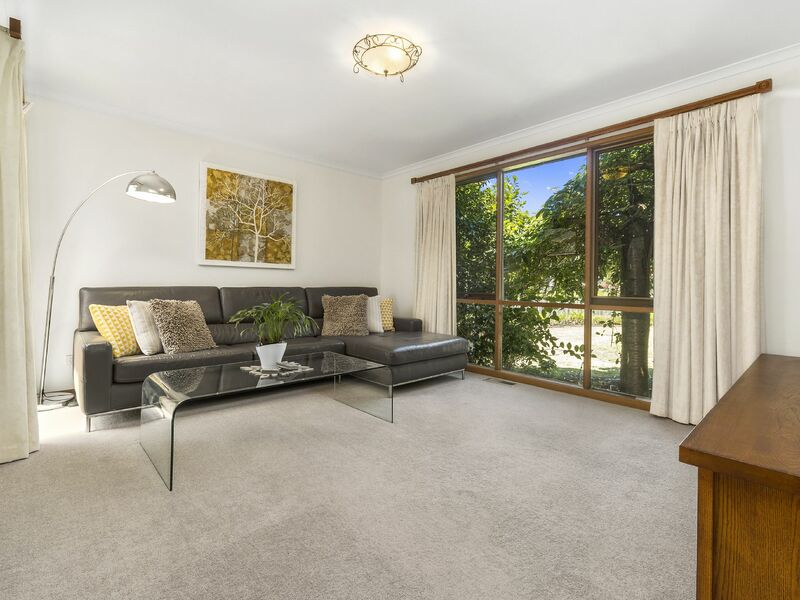 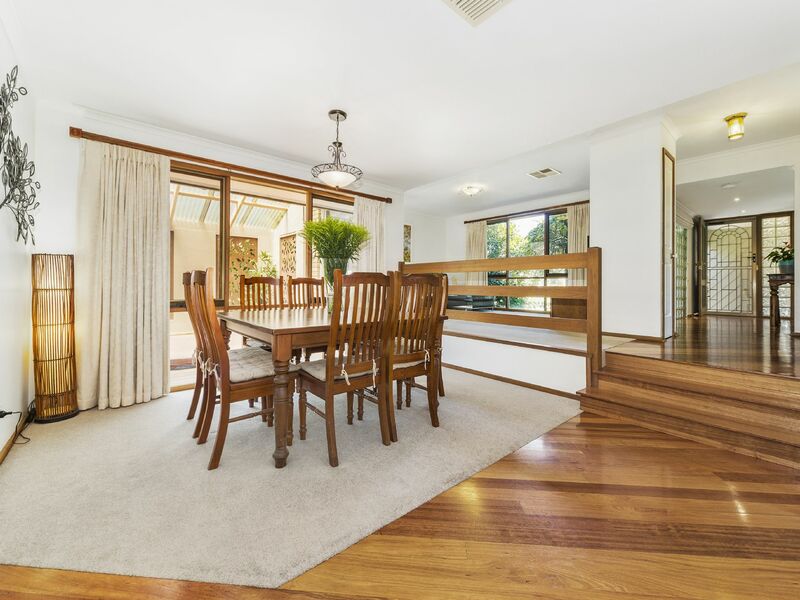 There is also a second living zone & formal dining area which is ideal for the growing family. 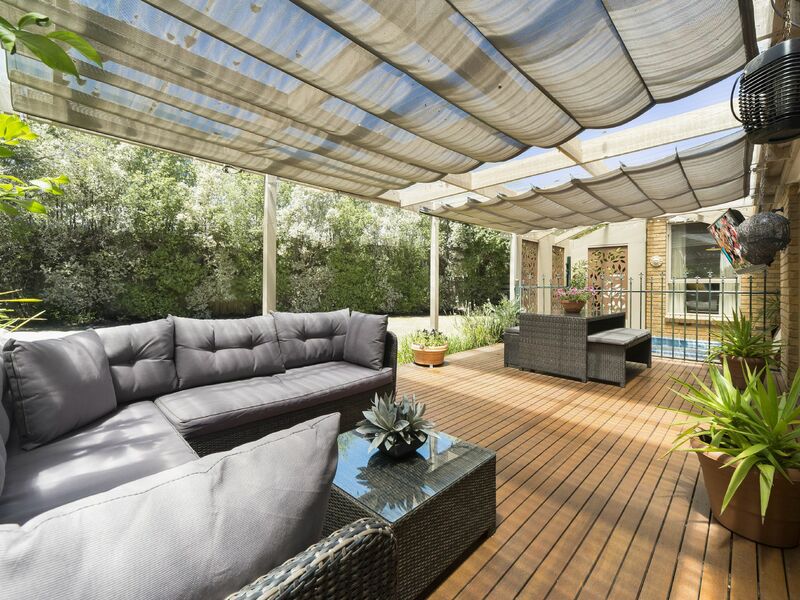 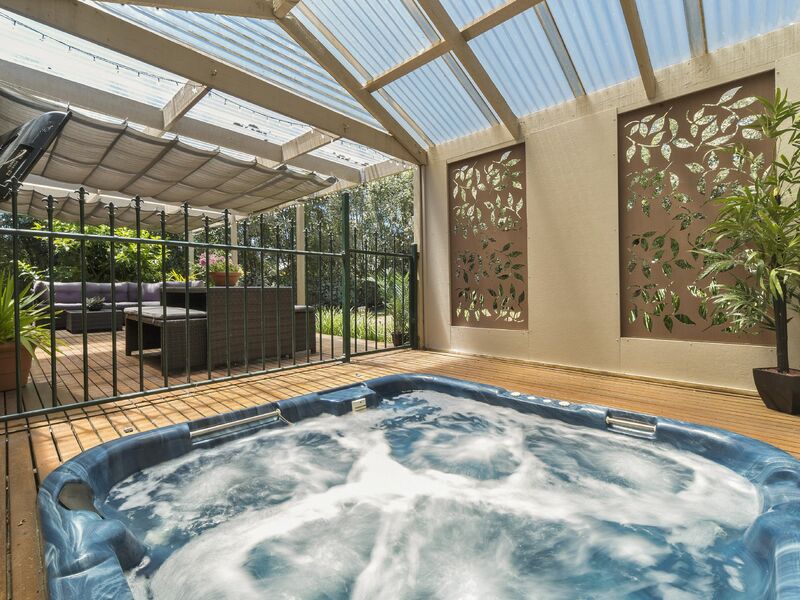 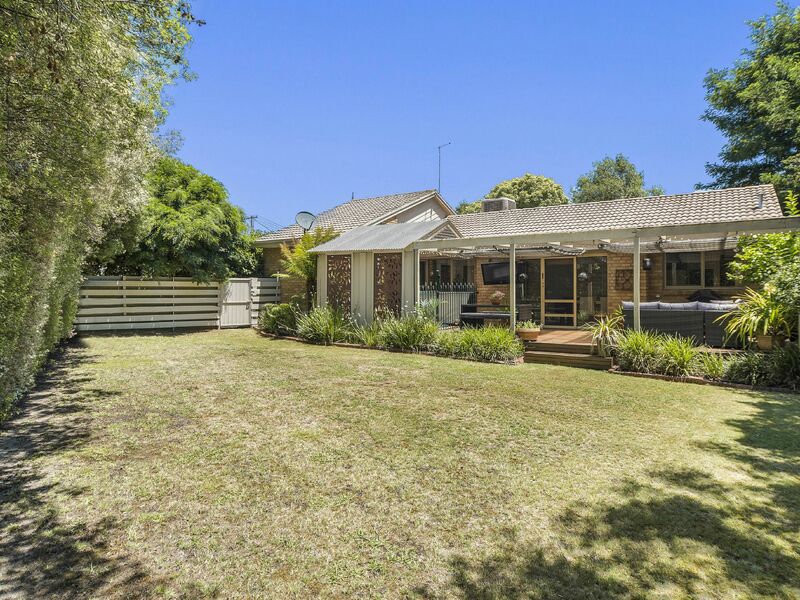 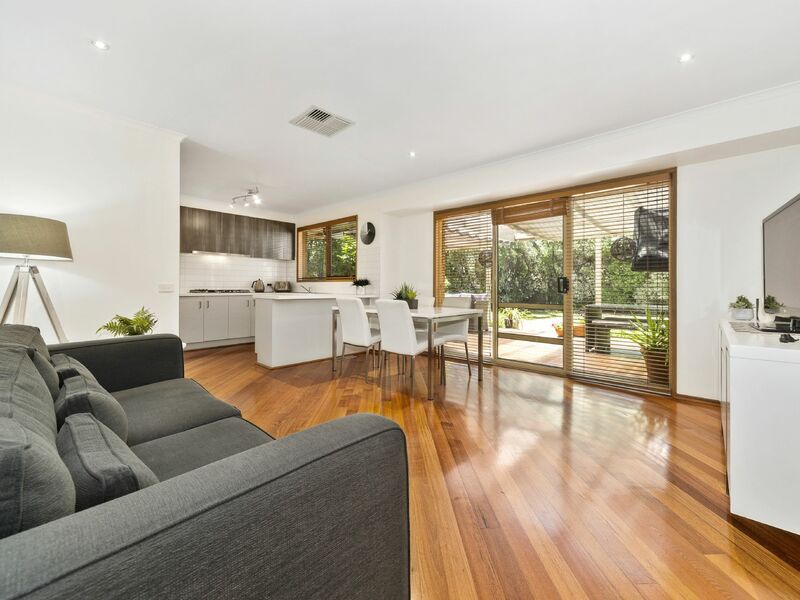 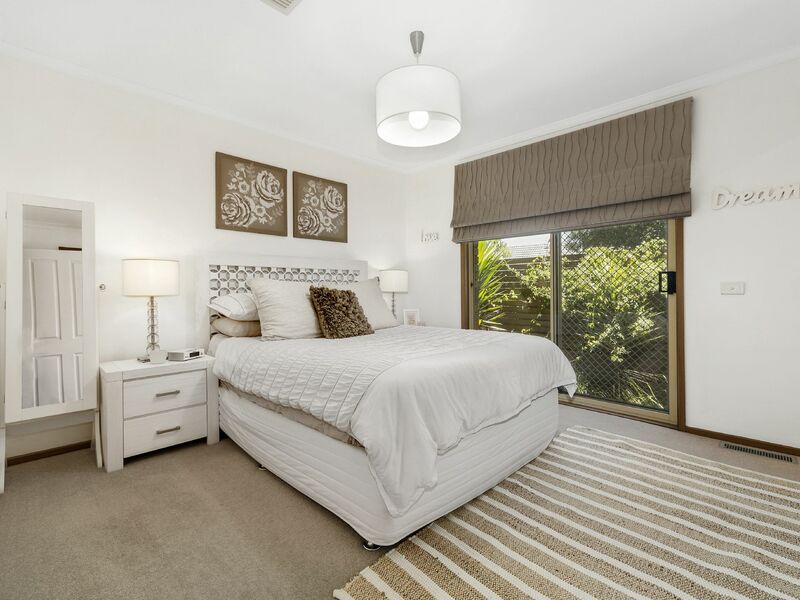 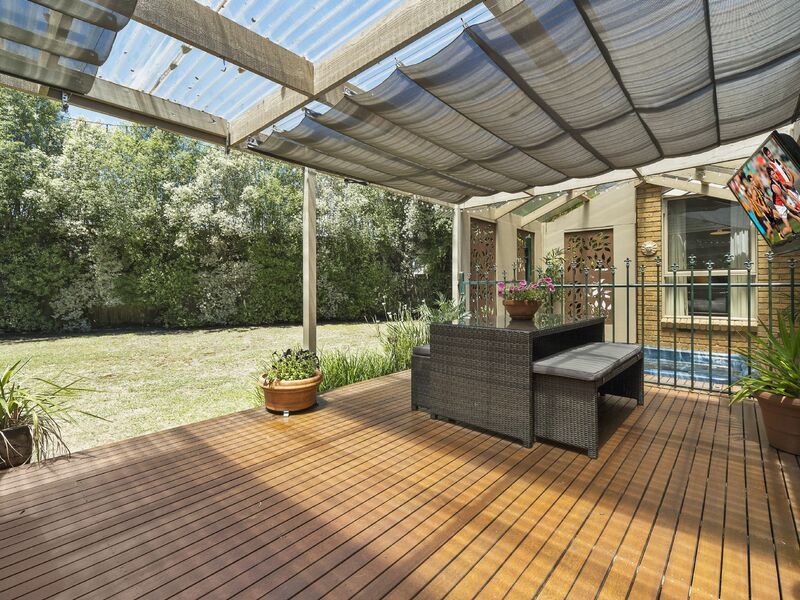 Outside we boast a decked/covered alfresco entertaining featuring an inbuilt spa, that flows out onto the open, fully enclosed, grassed backyard. 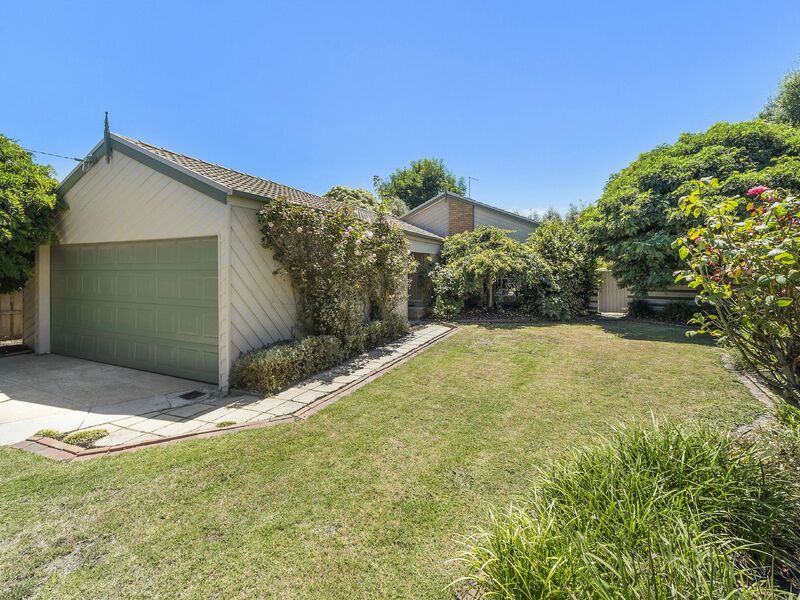 There is also a remote double garage with room down the side of the property allowing parking for your caravan or boat. 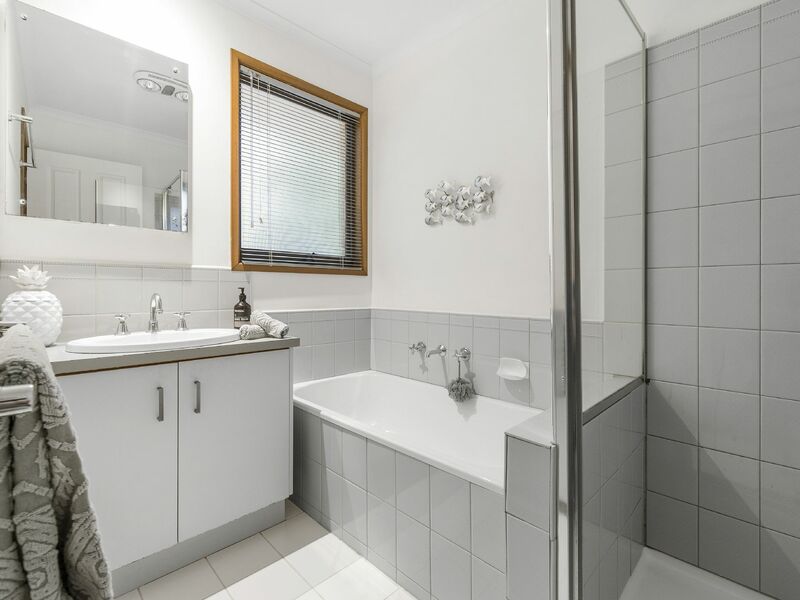 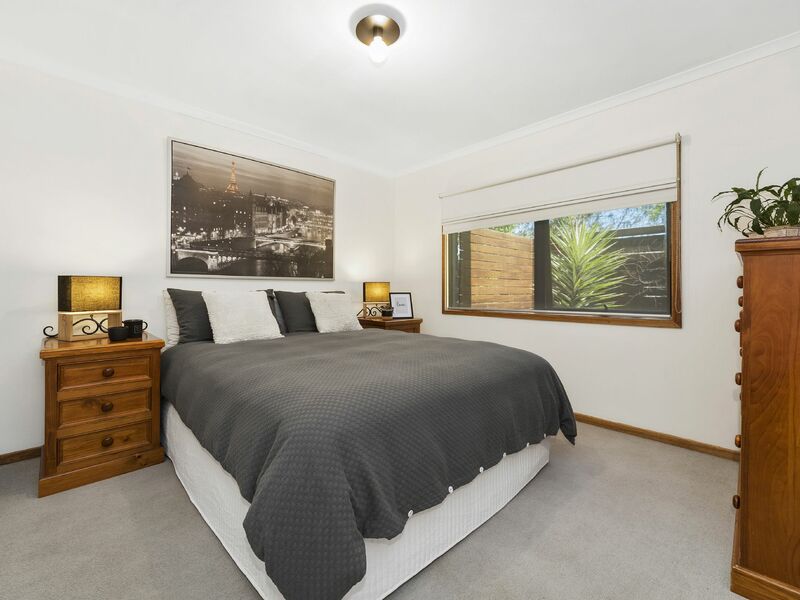 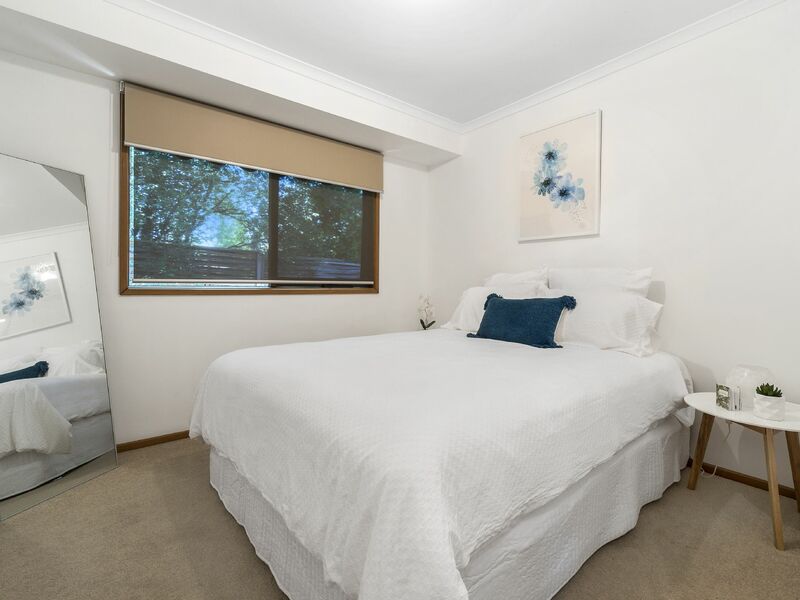 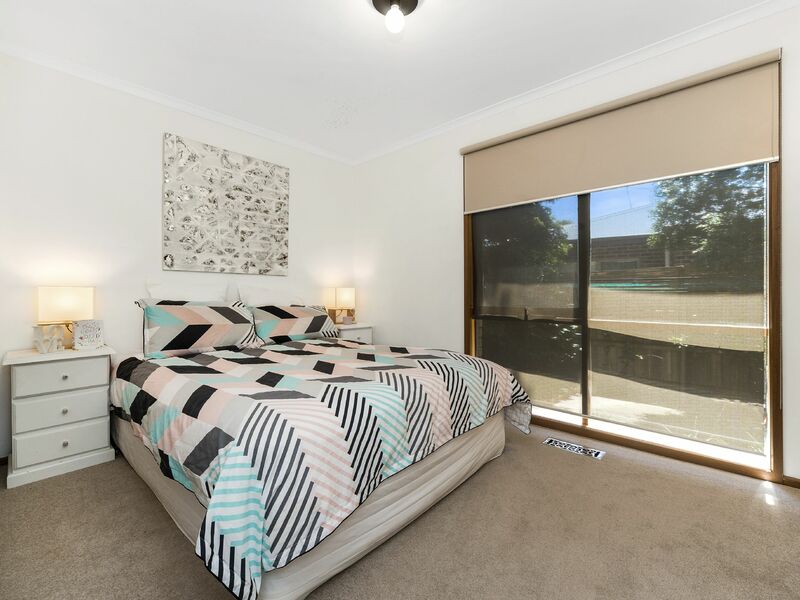 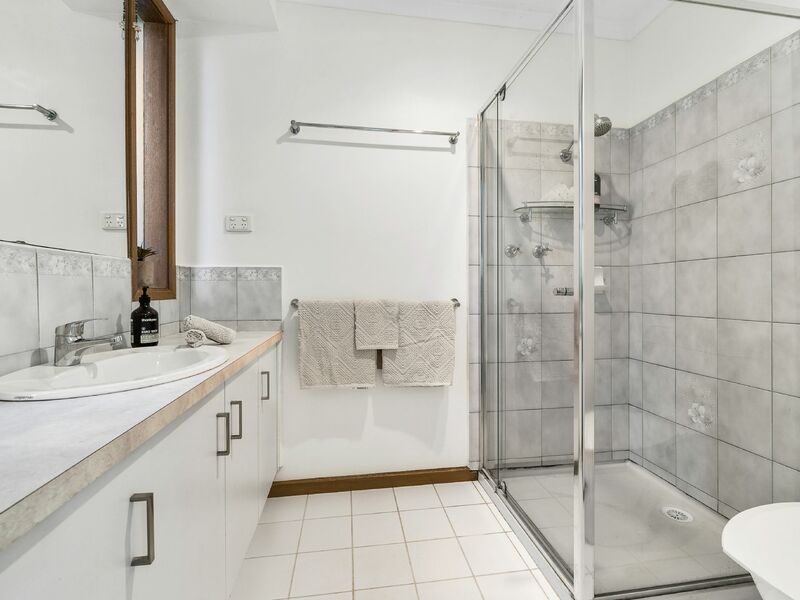 Other features include; ducted evaporative cooling, ducted heating, built in robes, dishwasher, floorboards and double roller blinds (sheer & block out), and master with full ensuite & walk in robe. 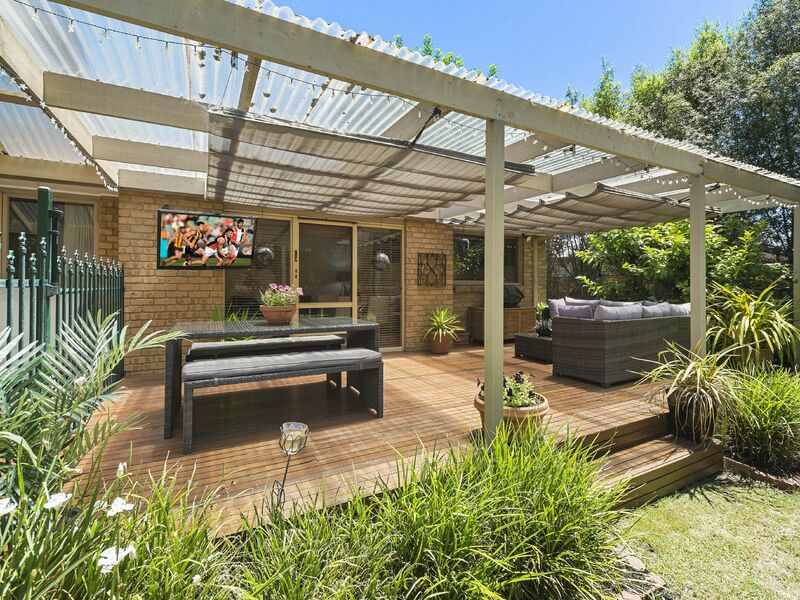 This property is one of a kind and will not last long! 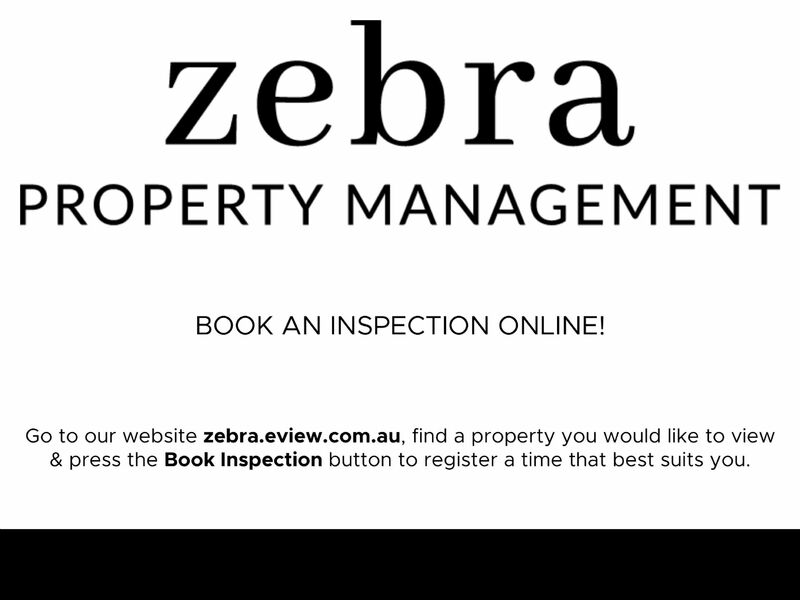 Please register to inspect the property today.